Come to our pop up shop every 2 wednesday of the month to fit the shoes you like. THE IMPORTANCE OF WEARING THE RIGHT SHOES FOR DANCING! 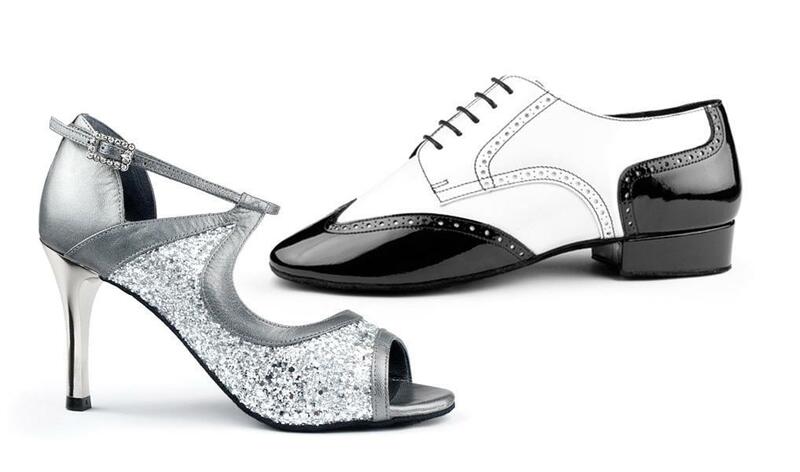 We made our selection of beautiful ballroom dance shoes, with the highest quality and comfort.